Background: This is the first cigar that I have ever had in my possession from Cordoba & Morales. As a company its just a fledgling in the industry, however their family history is pretty well known in Cuba. Their goal has been to bring some of that family heritage to the world. 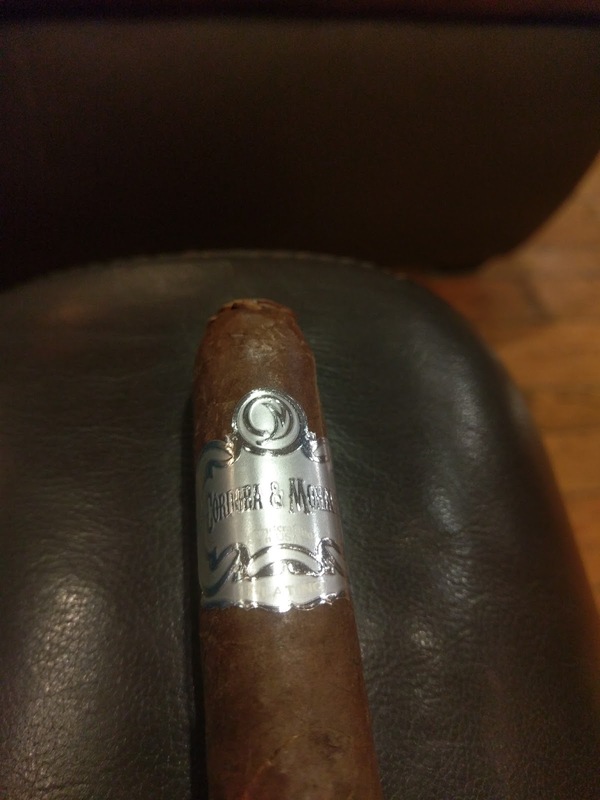 I haven't seen many of their cigars out on the retail shelves, but was lucky enough to have someone pass this on to me after it was purchased from the Cappelli Brothers Cigar Company, located in Philly. Appearance (0-20): With most cigars, the band is the main focal point when you see it for the first time. In this case, its the wrapper that does that for you. 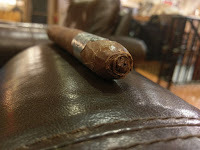 The wrapper is both rich looking and ragged, and is wound well around the stick. The variance in coloration goes from a toffee color to a much deeper chocolate, and the band does well to compliment this with a simple design set in silver. Across the center is "Cordoba & Morales" with the "Platino" moniker along the bottom of the band. If those portions aren't enough to be intriguing, the foot is mostly closed, and there is a pigtail like wrap at the top. Construction (0-20): The appearance straddles into the constriction area here, since it has such an interesting design. 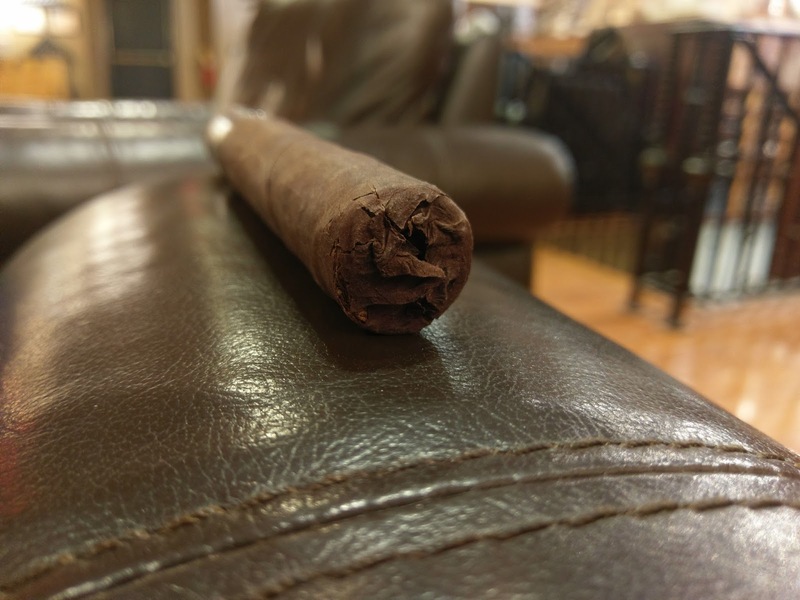 The pigtail and nearly closed foot differentiate this from most of the other cigars out there, but it does follow normal design elements for the rest. It feels well packed along the stick. The only thing I really want to note here is that the wrapper is absurdly thin. There is actually one point on the stick where it tore to the touch. Otherwise, the cut was completely clean, the draw was perfect, and the burn line was nearly straight - with the ash holding for almost 3 inches before it needed to be tapped. Strength (0-20): Medium to full - this does a particularly good job of sticking to the strength range with little deviance. Flavor (0-20): Being so used to an immediate pepper blast, it was a nice departure from the norm to taste a really sweet beginning. The sweetness is the perfect compliment to earthy, leathery, and cocoa flavors that are the dominant the profile. As the stick progressed, cream began to mix in. Adding even further to the complexity was just the faintest hint of pepper... and mint! After reaching about the 1/3 point, the cream faded back to being a footnote, while there is a much heavier woodsy flavor instead. The former flavors (leather, earth, cocoa) are still evident, as well as a small amount of spice. It all balances out very well even though it has such a complex array of flavors. That woodsy flavor takes over in the final third, along with some bitter tones, but again the cream finds its way back. Value (0-20): $12.00 is a lot to ask for a single stick, especially from a company that hasn't built that pedigree just yet. If nothing else, its a ballsy move. And it pays off. This stick is worth the cost for sure. 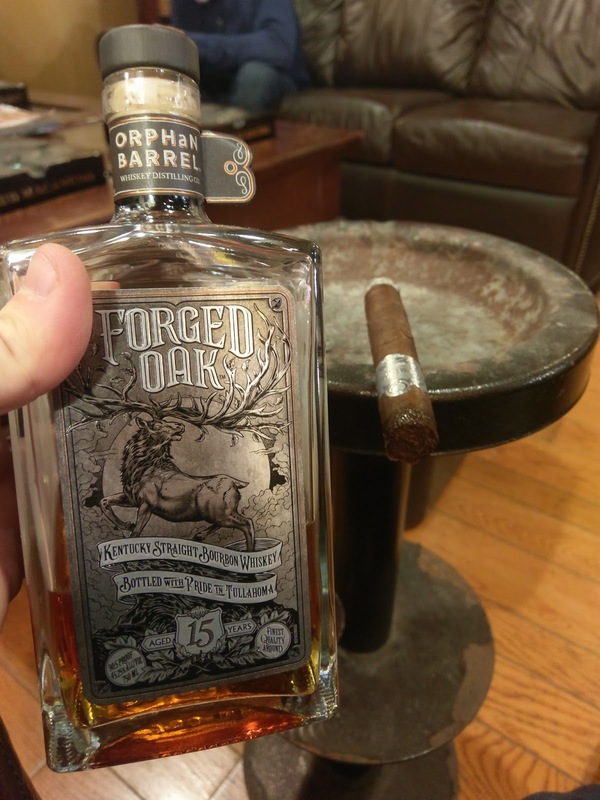 Additional Notes: Paired with Orphan Barrel Forged Oak Bourbon. Overall (0-100): I will be the first to admit it - the Cordoba & Morales Platino took me by surprise. 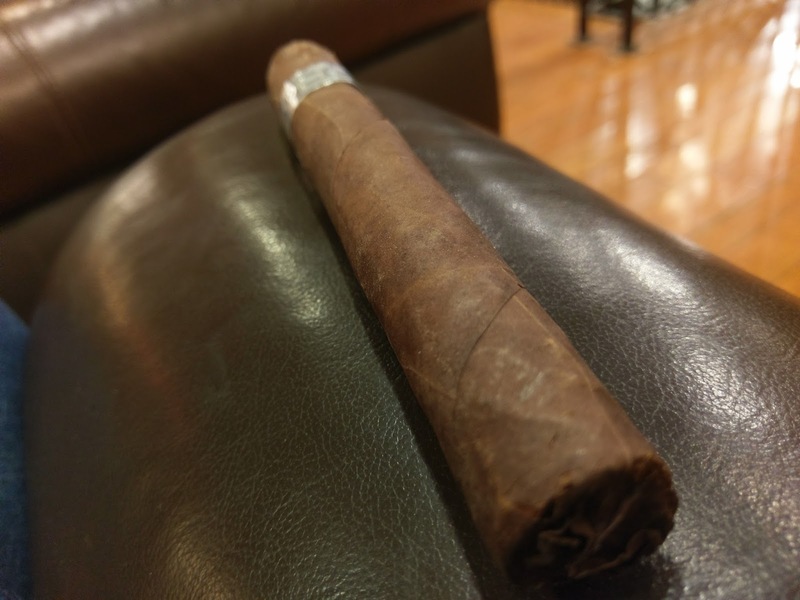 At $12, its a bit of a steep price for the first cigar, but this one is absolutely worth the entry. Everything is great - the rustic look with unique foot and cap, the right strength to balance things out, and a complexity that is truly superb. 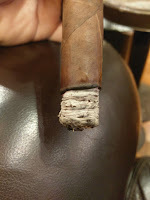 The Platino has immense depth of flavor, hitting on so many different levels. You will find cream, pepper, earth, leather, cocoa, mint, and bitterness. Its all just... right. If you want an outstanding stick at a premium price - grab one of these. Very Nice Article…. But i bought Cigars online From Cigars Direct, They have Quality Collection, one more important thing buy from only Quality cigars providers.